The M240-RCM Multicoil offers a flexible alternative to conventional solid, and split core, current transformers. 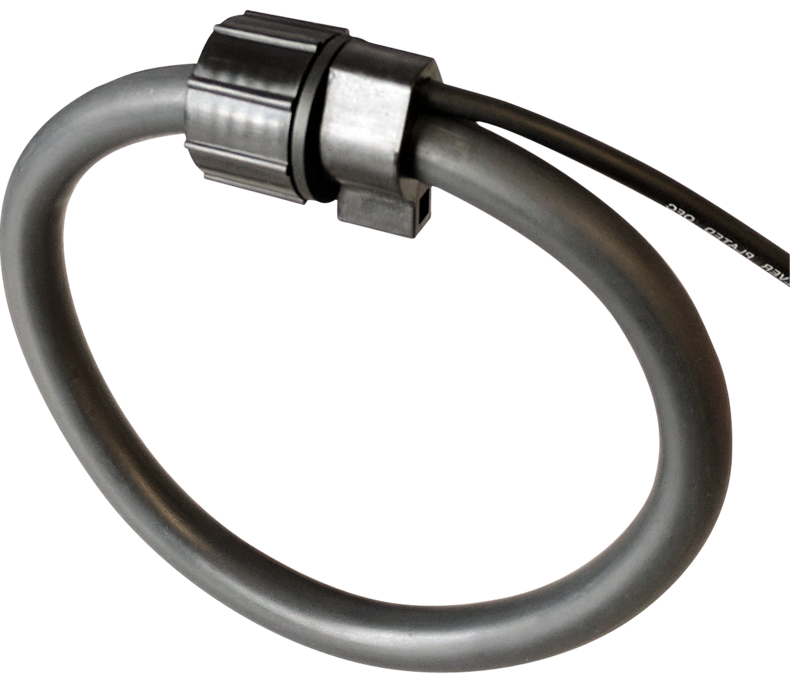 With a wide operating range and extremely easy installation, they are perfect for use in retrofitting applications, or when the load simply cannot be disconnected for installation. Our Rogowski coils offer a flexible, easy to install, and safe method of current measurement from under 30A to over 4000A. The coils can be easily clipped around a cable or busbar like a split-core transformer, but without the possible high-voltage on the terminals associated with an unconnected CT. The coils can handle large overloads safely, present excellent linearity over their operating range, and can be ordered in multiple lengths to accommodate different sized conductors.